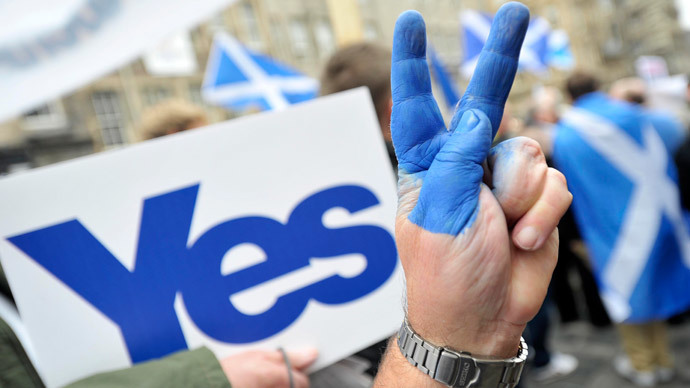 Support for Scottish independence is gathering steam three weeks before the referendum, bringing victory tantalizing closer for the “Yes” camp after its decisive debate win and David Cameron’s attempt to make a business case for remaining in the UK. A poll for the Scottish Daily Mail newspaper released Friday showed that support for independence has surged by 4 percent, to 47 percent – just 6 percentage points behind the “No” campaign. 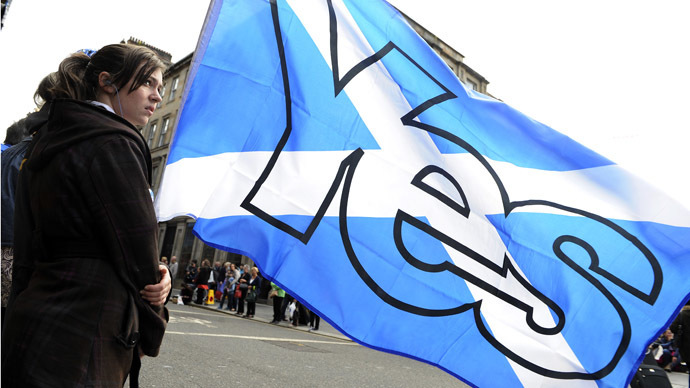 The Survation poll found 47 percent of respondents would vote "Yes" to independence, compared to 53 percent who would vote "No," excluding people who were undecided. This is the first survey after the final TV debate between Alex Salmond, the leader of the pro-independence Scottish National Party, and Alistair Darling, the head of the anti-independence "Better Together" campaign. In a similar poll three weeks earlier, 43 percent said they would vote "Yes," versus 57 percent who would vote to remain in the union. Prime Minister Cameron urged Scottish people to reject independence in a speech in Glasgow on Thursday, arguing union was a strong economic advantage. 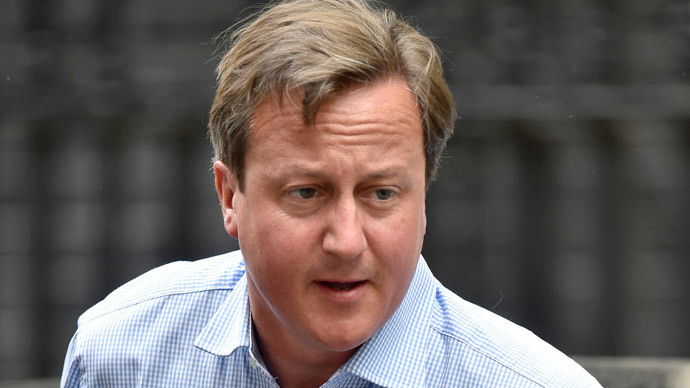 Cameron said the union between Scotland and England was the "greatest merger in history" as he addressed a conference of the Confederation of British Industry (CBI) in Glasgow. He said the UK was "one of the oldest and most successful single markets in the world" and that Scotland does twice as much trade with the rest of the UK as the rest of the world put together. According to Cameron, trade between the UK and Scotland supports 1 million Scottish jobs, or about 20 percent of the population. "Our single market is one of our union's greatest advantages. If we stay together, Scottish businesses have better opportunities, Scottish consumers have more choice and Scottish people have more secure jobs," Cameron said. While the economy is a key debate, national identity is a strong factor for many in deciding whether they want to belong to the rest of the United Kingdom, or be an independent country. Ben Page, chief executive of Ipsos MOR, a leading UK research company, told RT that much of the Scottish push for independence is based on issues of identity. “It matters more to them to be Scottish than being English,” he said. Earlier this year, Salmond, Scotland’s First Minister under the Edinburgh parliament’s current limited powers, said that Scotland would be becoming independent "in more promising circumstances than virtually any nation in history," if it votes for secession. Scotland called for its share of £1.3 trillion ($2.19 trillion) of UK assets to help support an independent Scottish economy, which Scottish Finance Minister John Swinney said is already one of the richest in the world. "Everyone in Scotland has contributed to this 1.3 trillion-pound stockpile of UK assets and Scotland is entitled to a fair share, giving us an even stronger base to build on," he said. On Thursday, 200 company heads signed an open letter to say independence was in Scotland's "best interest." “We are involved in business and entrepreneurship at different levels in Scotland and around the world. We believe independence is in the best interests of Scotland's economy and its people,” the letter reads. Leading signatories are Sir Brian Souter, chairman of Stagecoach, an Australian-based transport giant, Jim McColl, chairman and CEO of Clyde Blowers, a £1 billion engineering group, and Ralph Topping, former CEO of bookmaker William Hill. This came a day after a similar letter from 130 pro-UK Scottish business leaders said the case for independence had not been made. 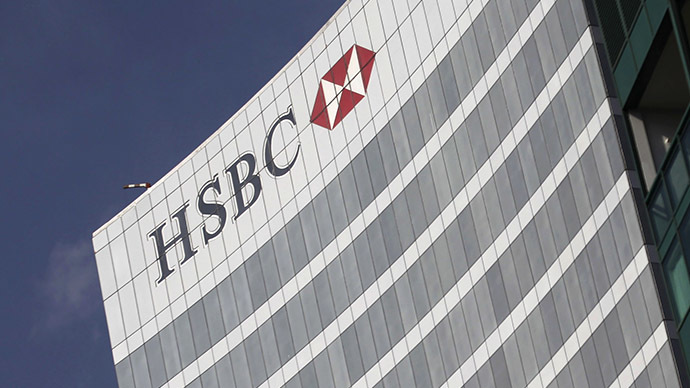 "Uncertainty surrounds a number of vital issues including currency, regulation, tax, pensions, EU membership and support for our exports around the world – and uncertainty is bad for business,” the letter said. Questions over whether Scotland's economy could do well alone have been at the heart of the campaign – including whether Scotland could keep using the pound and what share of Britain’s national debt it should take on. 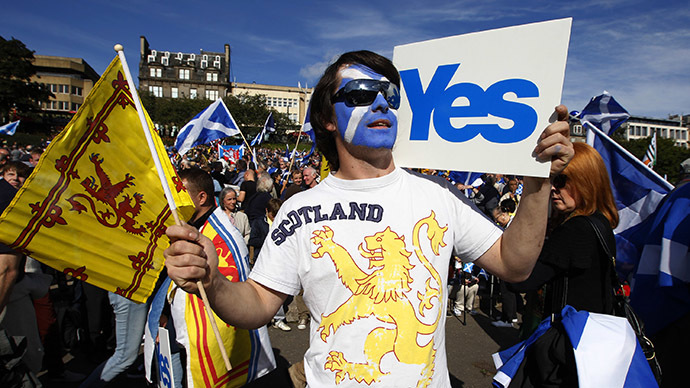 On 18th September Scotland will vote “Yes” or “No” to ending its 307-year union with England.